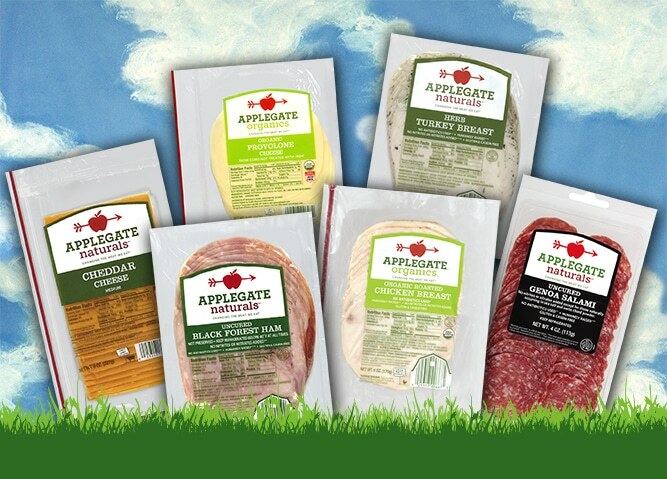 Thank you to Applegate for sponsoring this post! When I was growing up, I took the same thing in my lunch box nearly every day: a peanut butter sandwich, an apple, and either a Fruit Roll-Up or a packaged snack cake (probably a Ho-Ho). 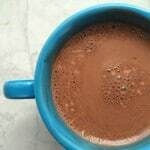 Though my kids are definitely open to a wider (and healthier!) variety of foods than I was, there are staples that make regular appearances in their lunch boxes too: PBJs, raisins, applesauce, whole grain crackers. I also like to pack Applegate deli meats, including my younger son’s favorite (Black Forest Ham), my older son’s favorite (Roasted Turkey), and my favorite (Genoa Salami). I love that Applegate’s meat comes from animals raised humanely without antibiotics and hormones, because that’s important to me. Learn more about their “worry-free meat” and snag a coupon here. 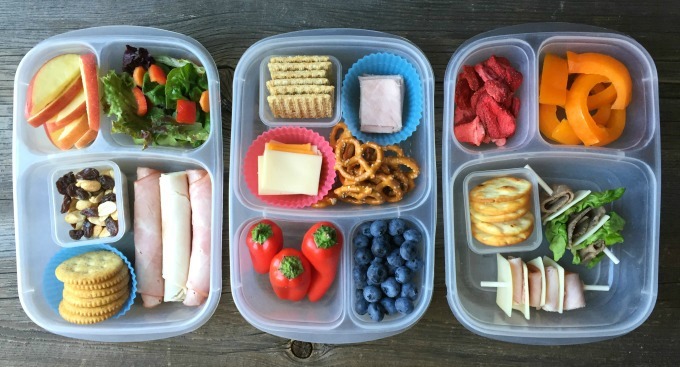 DIY Lunchable: Cut meat and cheese into small squares and pack along with crackers and some yummy sides like pretzels and fruit. Kebabs: Use a popsicle stick or toothpick to skewer pieces of meat and cheese, and you can also include lettuce and cherry or grape tomatoes. Roll-Ups: Roll up slices of deli meat by itself, with a slice of cheese, or around a string cheese. 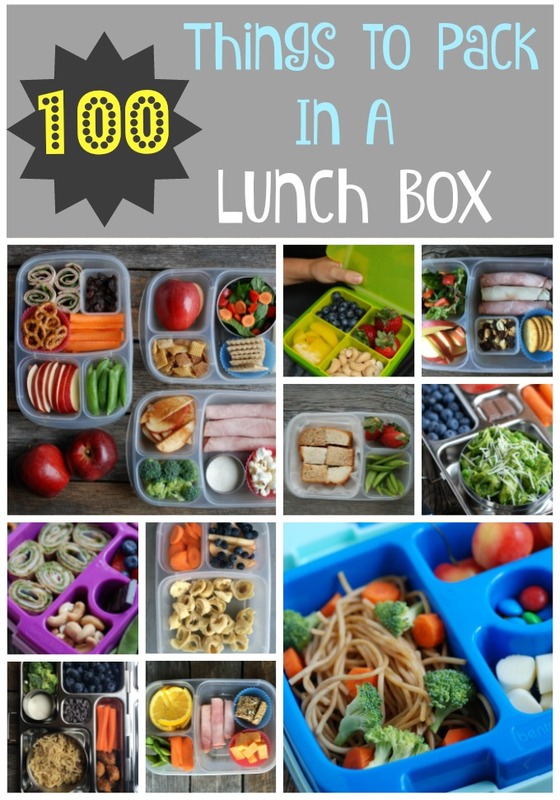 Want more lunch box ideas? I received so many stellar suggestions from you in the comments on my Back to School Giveaway that I compiled them into ONE MAMMOTH LIST below. Click here to get a free printable of the list! Click here to get a free printable of this list! Disclosures: I am a member of the Applegate Sandwich Board advisory group and am compensated for my time. All opinions are my own! These are such great ideas! I always run in to a problem with my daughter though. She is dairy free and doesn’t eat meat. She just doesn’t like it, which I am fine with. Any other suggestions since those two issues make a lot of options not viable. 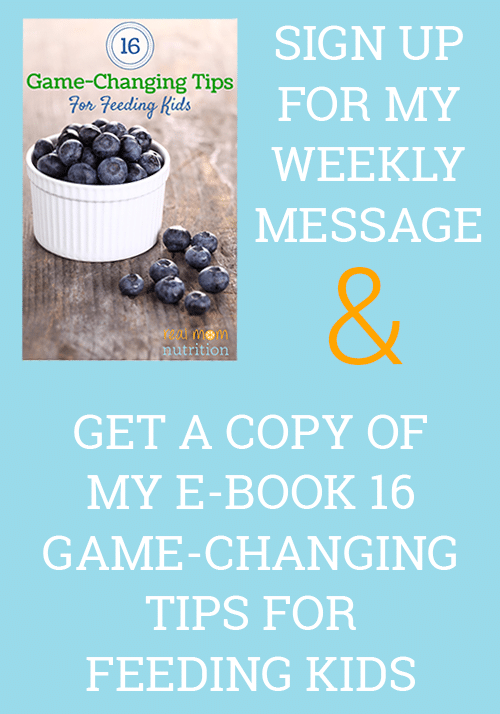 I mean, I am forwarding this to every mom I know! Awesome list Sally!!!! I agree, awesome list! Thank you so much!!! Thanks Keri! Hope it’s helpful to you. 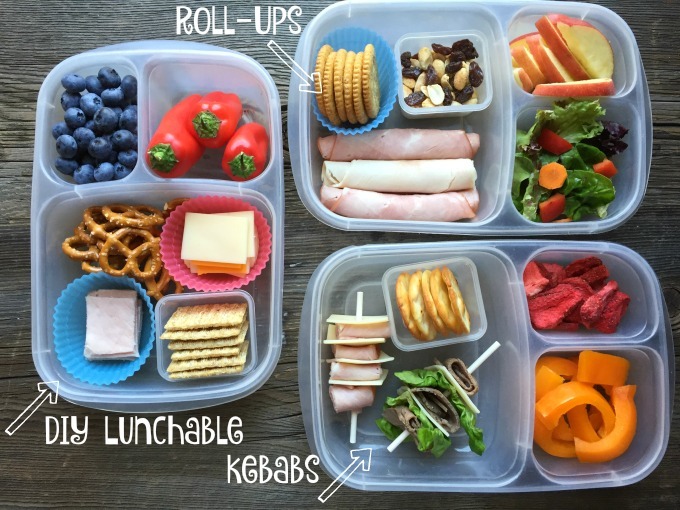 Where did you find the containers you pack the lunch in? Would you mind sharing a link where I can but them? I’m having a hard time finding some that all three compartments seal to keep all the food fresh. If they don’t all three seal separately, the crackers get soggy. 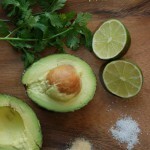 Great list and I love the pictures! These are such a great list. 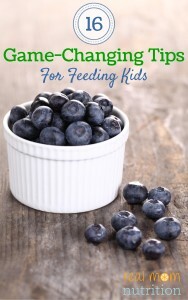 It is very helpful and I will follow these ideas to make my lunches. Amazing post! The ideas shared in this post are creative and awesome.